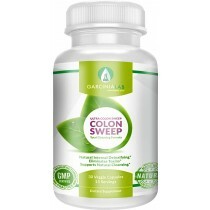 Your Source for Natural Garcinia Cambogia Products. *Individual results may vary and at no time are any results guaranteed when taking any of the products on this website. All customers need to consult with their physician if they have any health related questions as GarciniaLab customer service cannot answer individual questions on one's health. Any statements made on this website are not evaluated by the food and drug administration. 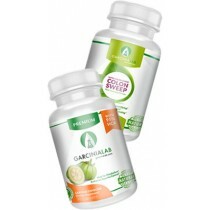 Any of GarciniaLab's product is not intended to diagnose, treat, cure, or prevent any disease. The information in this website, including reviews, product description and any promotional offers are not intended as a substitute for medical advice. **All Rights Reserved. Results May Vary. © 2009-2017 Garcinia Lab. All Rights Reserved.